Multi brand clothing manufacturer and importer. 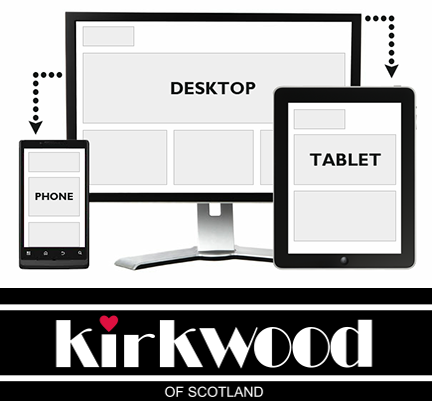 Our latest project is to relaunch the well known clothing brand of Kirkwood fashions. A well known quality brand in the West of Scotland revitalised by Knitwear Direct launching in April 2014.